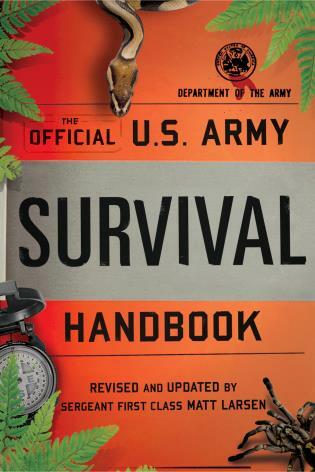 Every fly fisher knows how crucial leader construction and knot tying are. 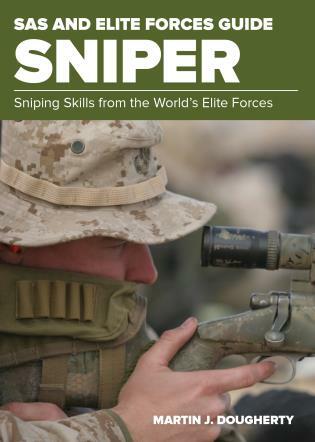 But with continual changes in line technology, what served as effective leader and tippet connections a decade ago might not be optimal now. 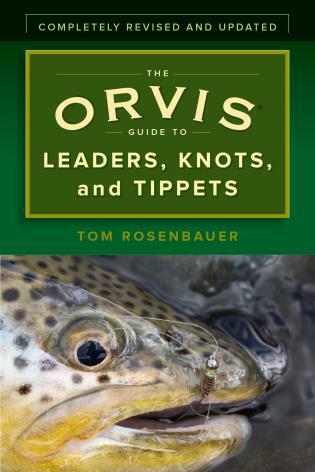 By updating the original Orvis Streamside Guide to Leaders, Knots, and Tippets, this handy take-along book addresses the technical issues surrounding leaders and connections in relation to state-of-the-art line materials and types, and details the best overall knots for fly-line connections. Staying connected to the fish just got easier!